Seeds of opportunities for SMEs and investors have been sown: the House of Lords is leading the push for a European Capital Markets Union. Central to this will be the potential for better access to finance for SMEs, and more opportunities for investors. The EU is the largest economy in the world – the U.S is second; and in the EU right now, only 20% of capital funding comes from capital markets, with 80% from high street banks. …switch those figures around, and you have the figures for the U.S.
That’s a glimpse of the size of the opportunity. But what will a European Capital Markets Union mean for you as a borrower or an investor? A Capital Markets Union will make it viable for businesses anywhere in the EU, to seek funding from people anywhere else in the EU, and for people across the EU to invest in those businesses. This is fundamental to a true single market in capital. The problem right now is the huge differences in regulatory, tax, and fiscal regimes across the jurisdictions. The Capital Markets Union will provide a pair of scissors to cut through the tangle of red tape. You, the SME owner or the investor, and we at rebuildingsociety, are the grassroots of the finance revolution; but we are horses reigned too tightly without these changes at the policy level. Policy makers have a lot of work to do before their top-down revolution will meet us – the bottom-up revolution. But the real change will happen as we help foster change in behaviour. We need to ensure that more people seeking investment, will look to the opportunities capital markets can bring them. We can help in ways that high street banks cannot. Our job at rebuildingsociety, is to present a compelling opportunity to these people, and to translate requests for funding into highly attractive opportunities for investors. rebuildingsociety is well placed to help you mine the seams of opportunity of a Central Markets Union: we’re members of the European Crowdfunding Network. 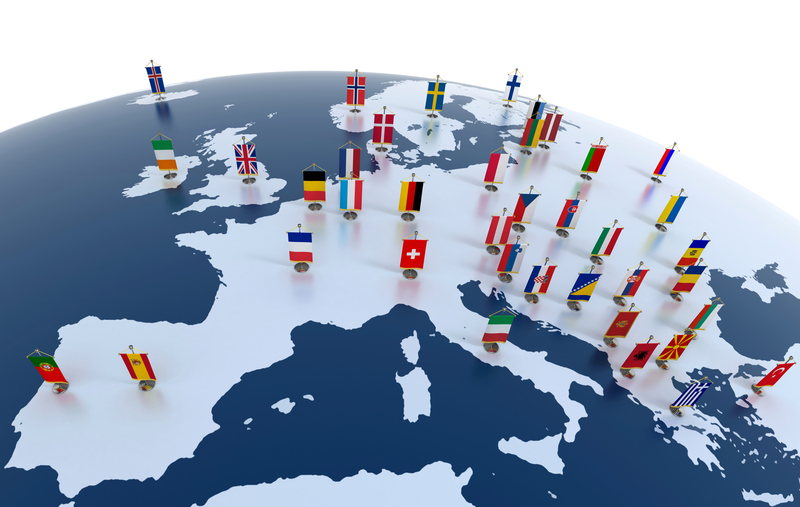 We create the technology for crowdfunding partners throughout Europe. And, growing from our UK base, we have the go ahead from BaFin, the Federal Financial Supervisory Authority in Germany, to operate a crowdfunding platform there. The UK is leading the world in P2P funding and equity crowdfunding. rebuildingsociety’s technology, and our collaborations across Europe, are at the forefront of this finance revolution. I hope the ethos of rebuildingsociety is a leading light. There are real opportunities here. We are thinking big; we are acting big. From the Central Markets Union, we will bring you a wealth of opportunities. That’s my promise.